Queck & Associates Law Office offers exceptional, yet down to earth, legal expertise. We have a team of lawyers who have a passion for not only helping people but also providing knowledgeable, reliable legal services and advice. Since opening in 2014, our office has continued to expand, and we take pride in serving our clients better from our new office. 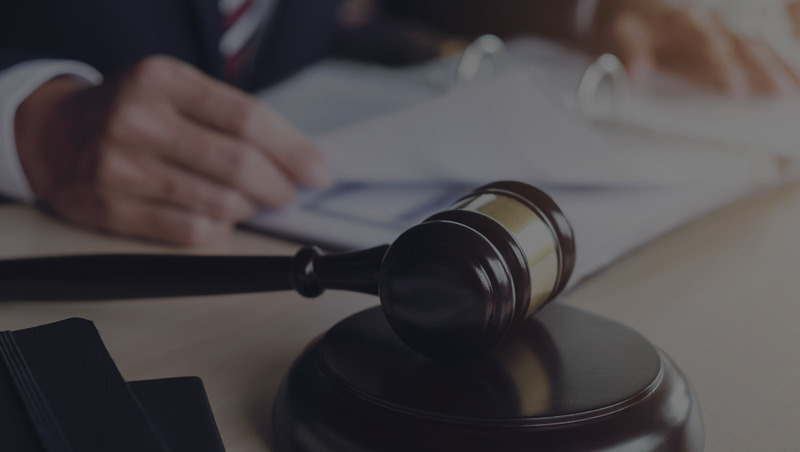 We offer an array of legal opportunities to our clients and are confident in our ability to provide sound, professional, and calculated direction to whatever legalities life takes them through. At Queck we strive to continuously create a positive work atmosphere where our staff is encouraged to learn and grow, where we stay current with relevant law practices, and where the needs and concerns of our clients are addressed first and foremost.